Well, I’ve read it many, many times. A dozen at least (though not for many years). And it is as awesome as Michael Dirda claims. Despite taking place in the 1880s, Hope is never afraid to make his heroes choose swords over pistols. 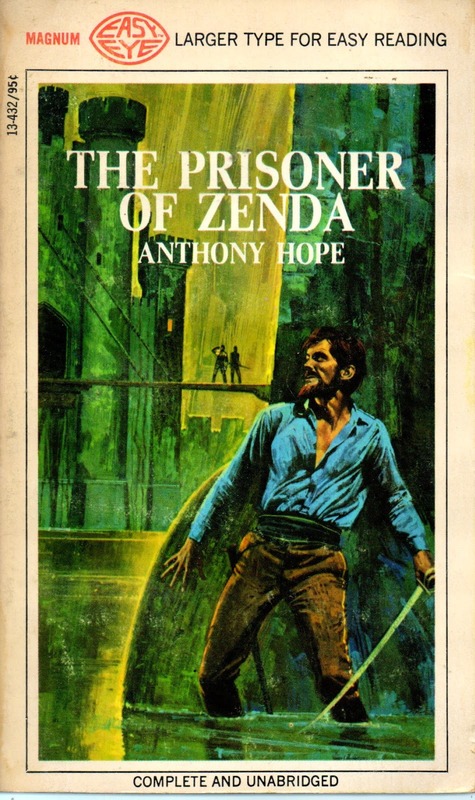 However, I have to break with the esteemed reviewer over his praise for its sequel and though, in the days before Amazon and the internet of things, I searched long and hard for it, I wish that I had never had it and that The Prisoner of Zenda had remained as it was: a single, perfect adventure. Anyway, I may have to read it again. But not the sequel.